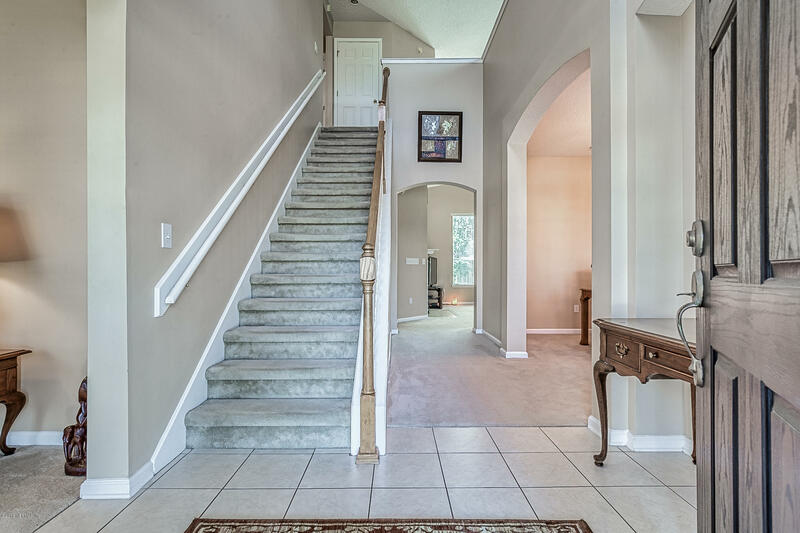 Make an offer, Sellers ready to SELL. 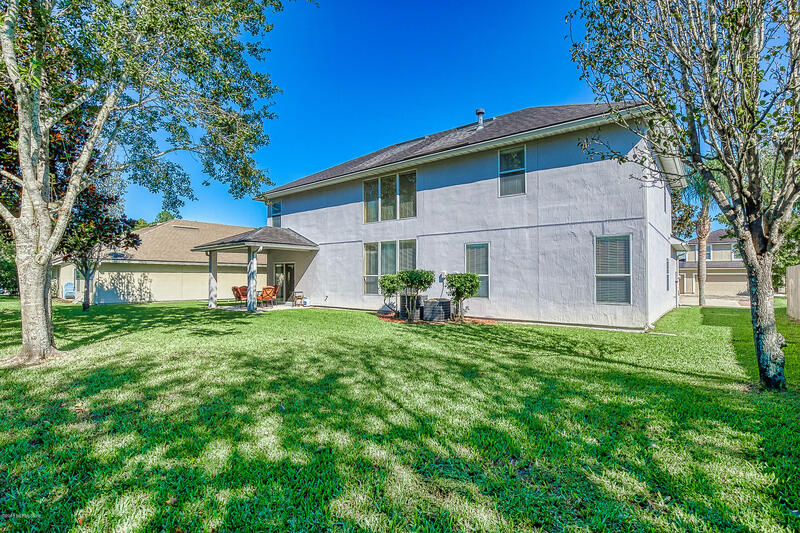 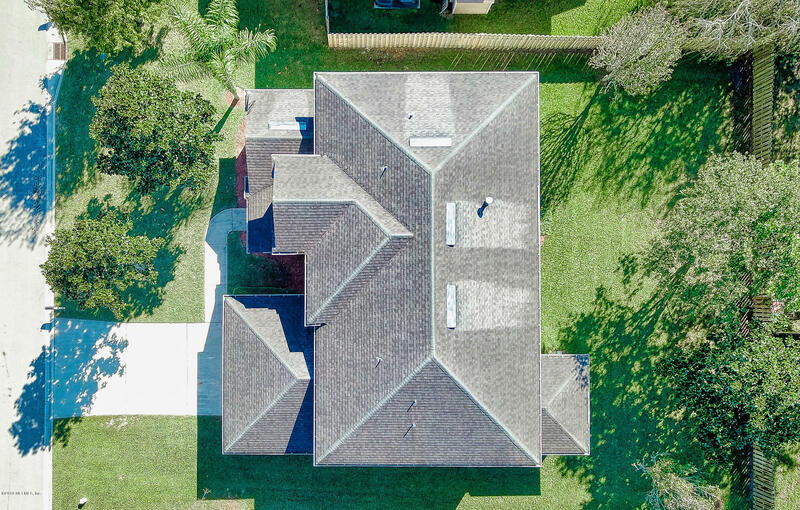 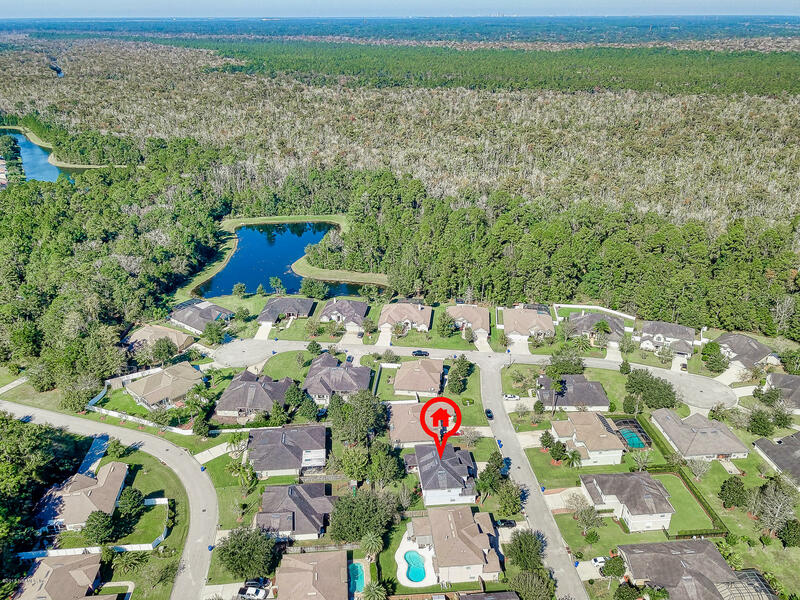 Immaculate, well kept, very spacious, one-owner home nestled in the back of the neighborhood whose entrance is lined with large beautiful oak trees. 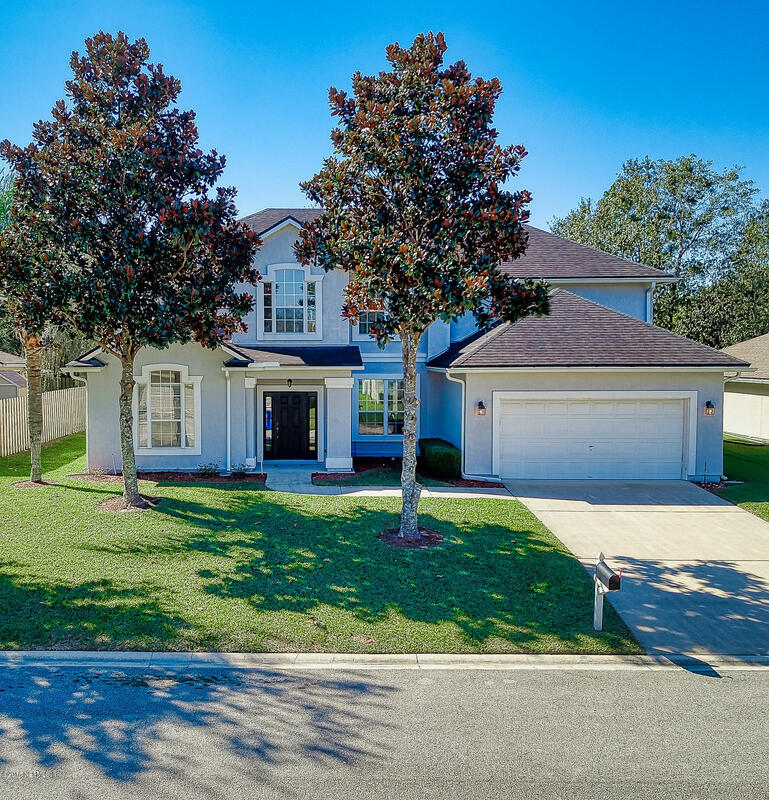 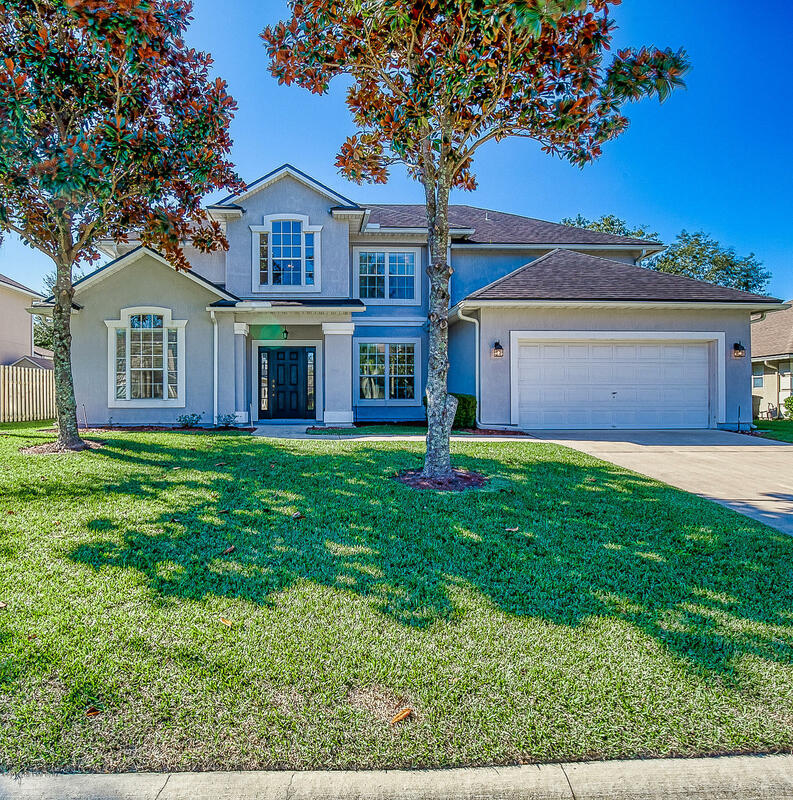 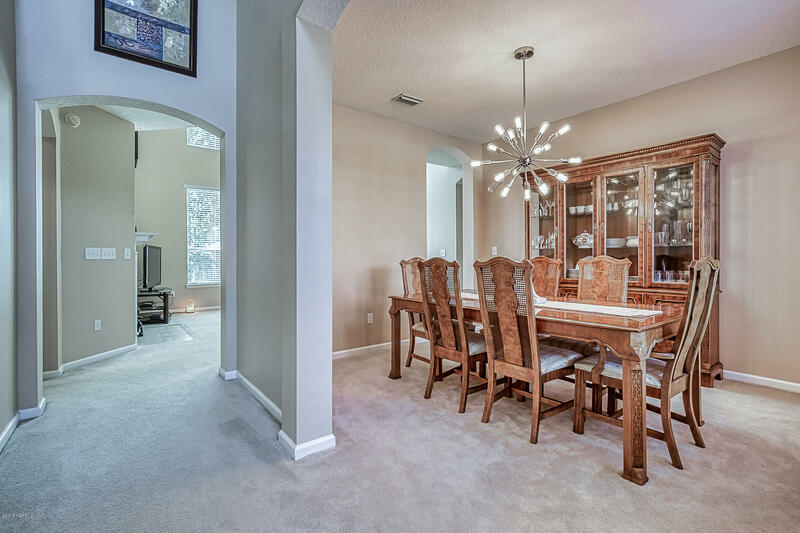 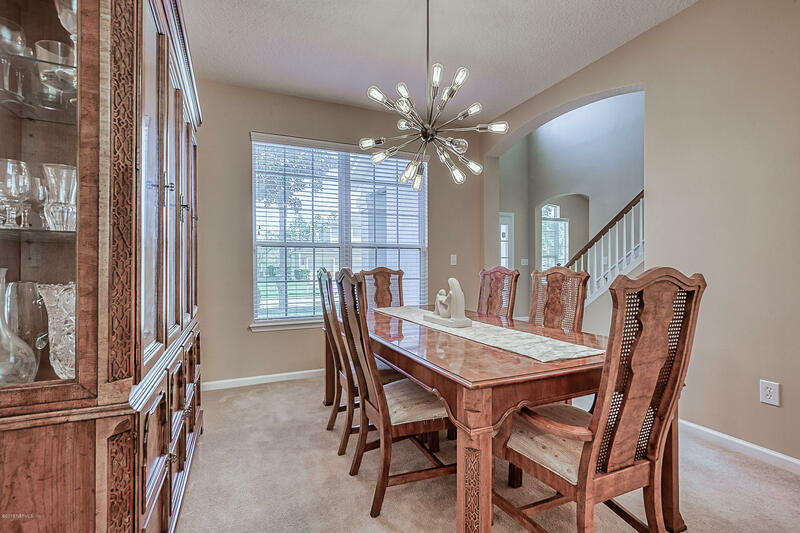 This home features a large open and airy 5 bedroom, 3.5 bath floorplan, which makes it perfect for entertaining. 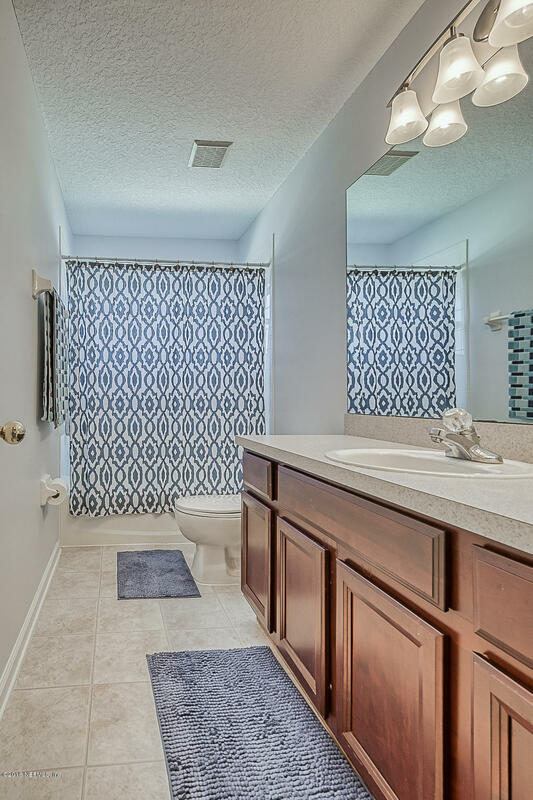 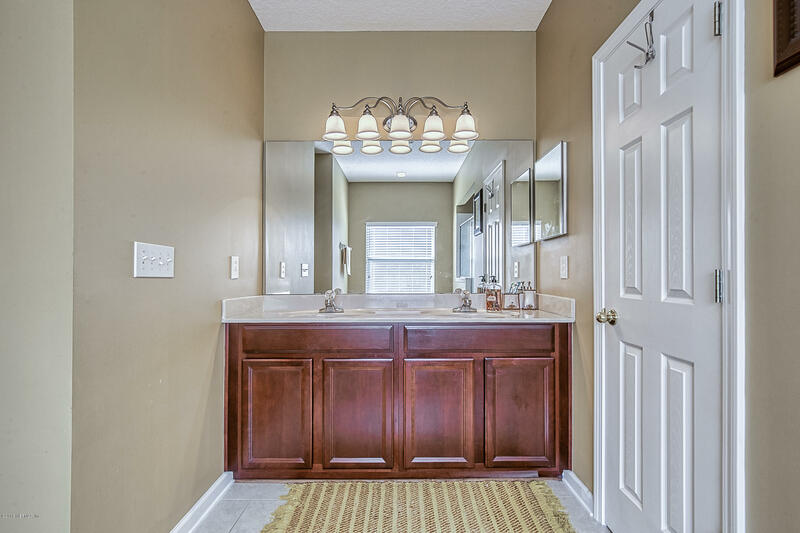 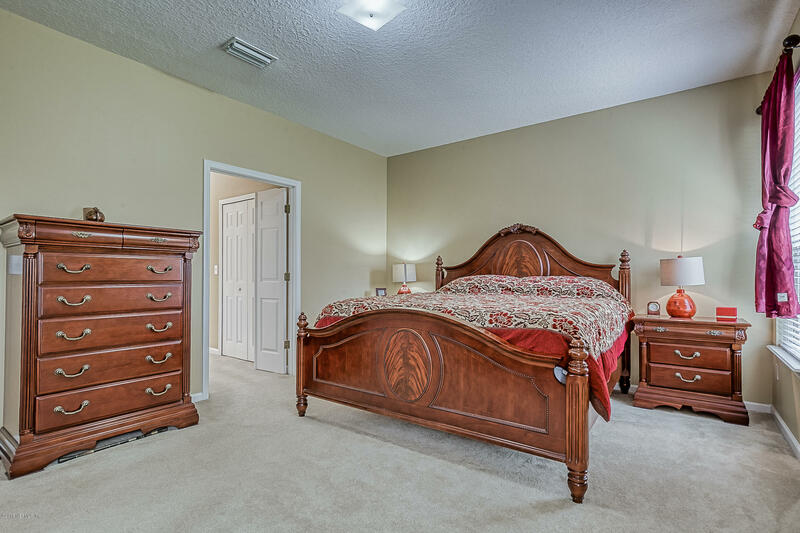 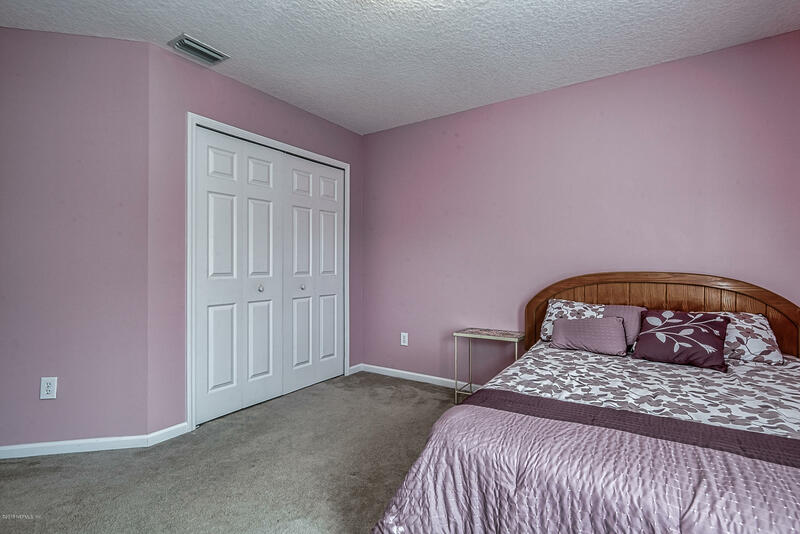 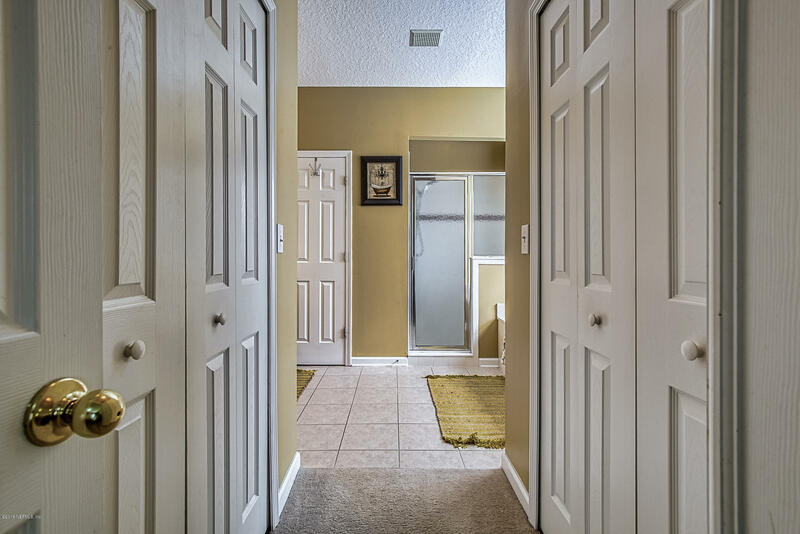 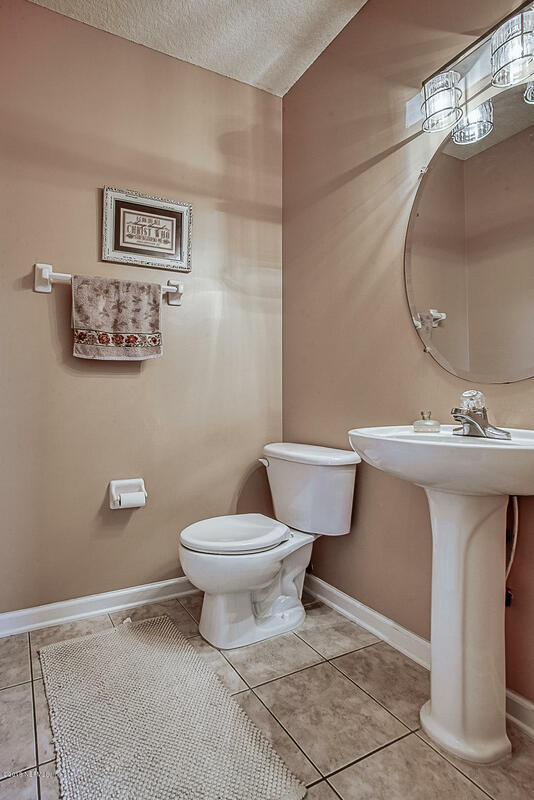 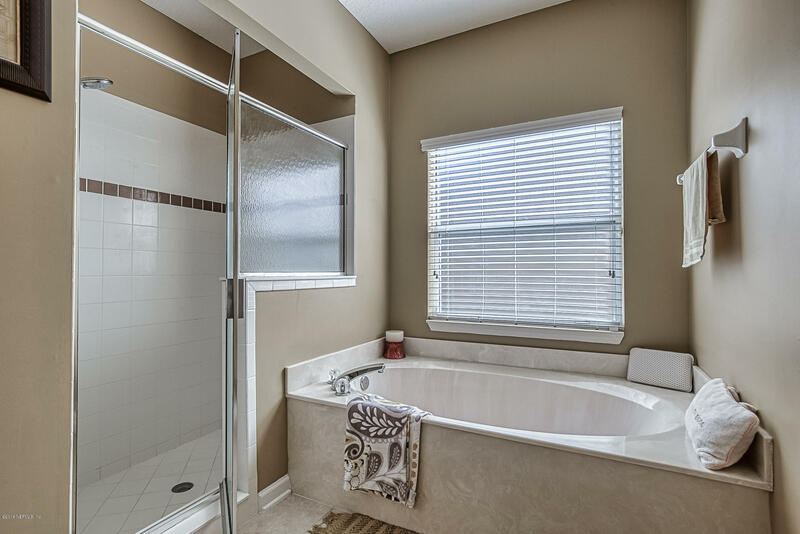 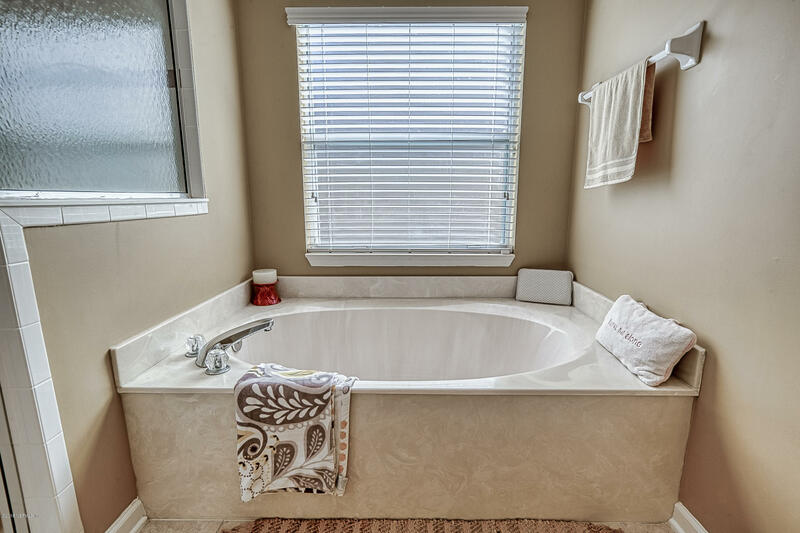 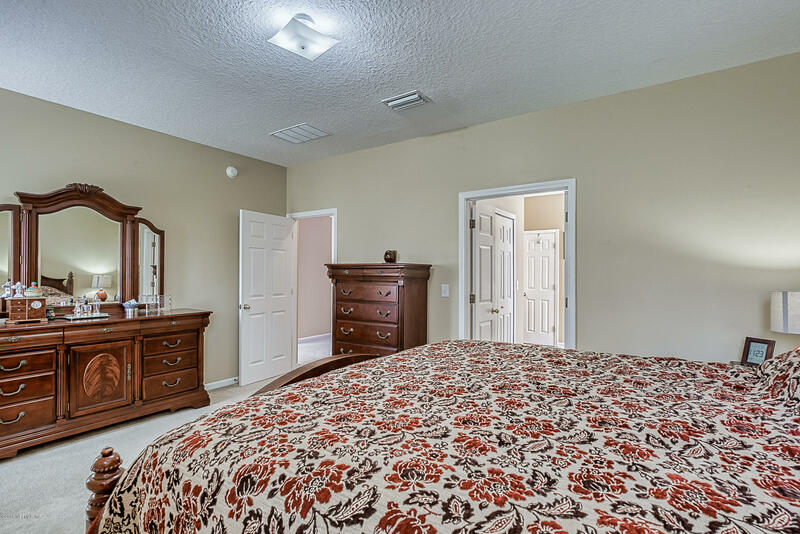 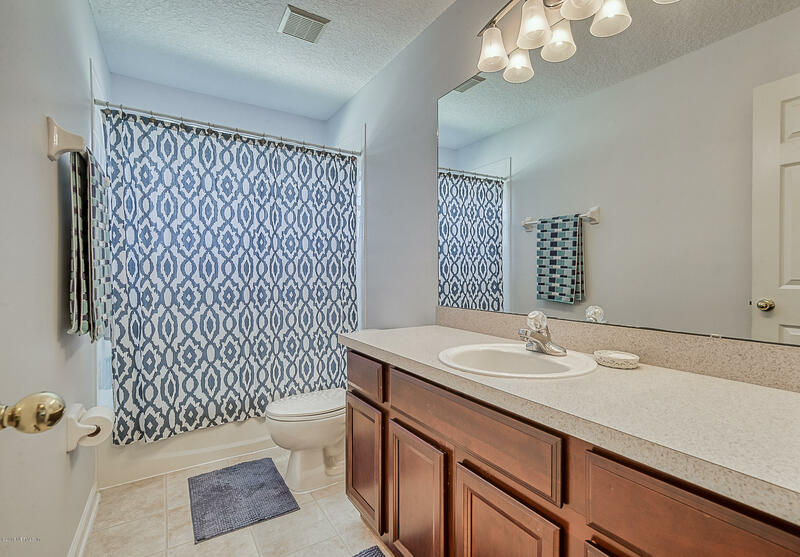 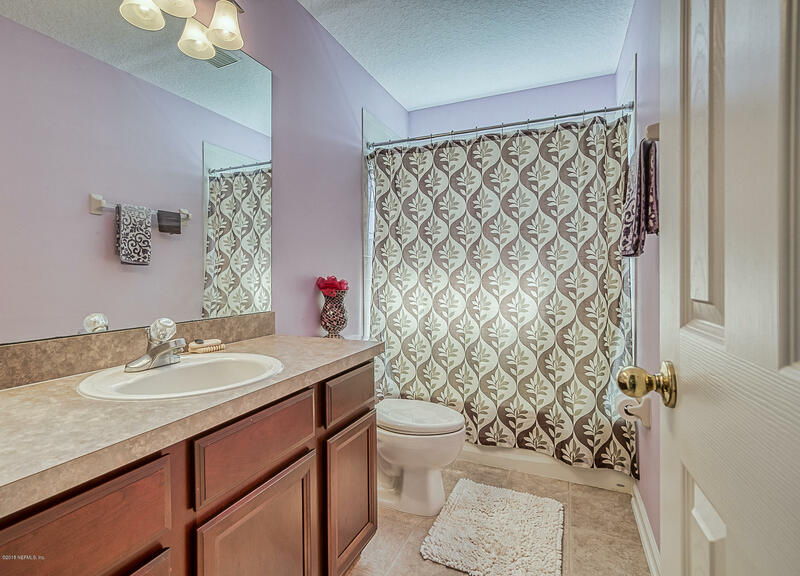 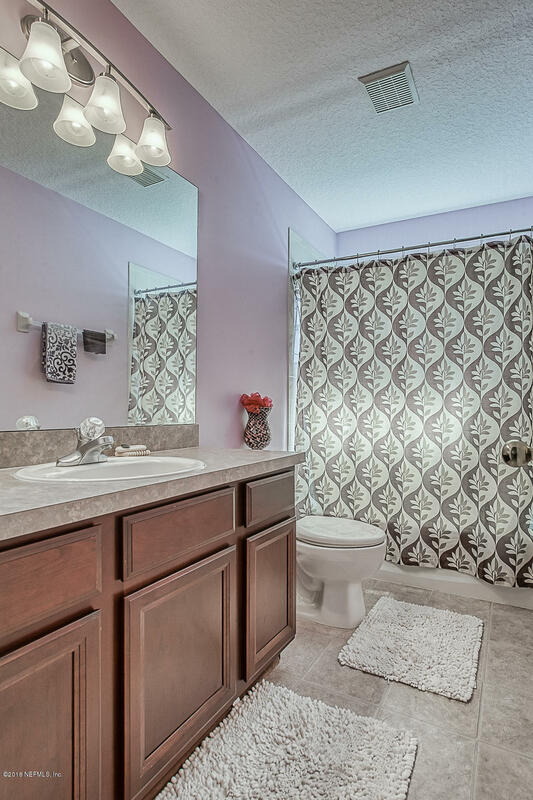 The master suite is located on the first floor featuring a master bathroom with garden tub and separate shower, double sink vanity and his and her walk-in closets. 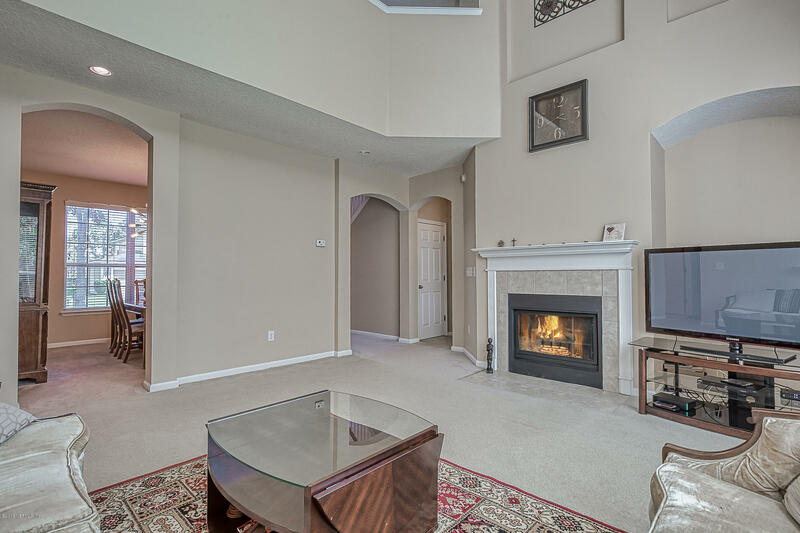 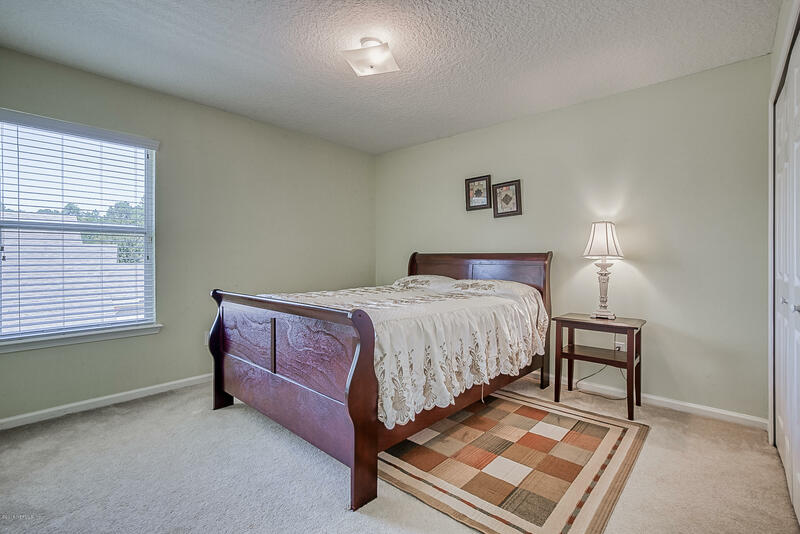 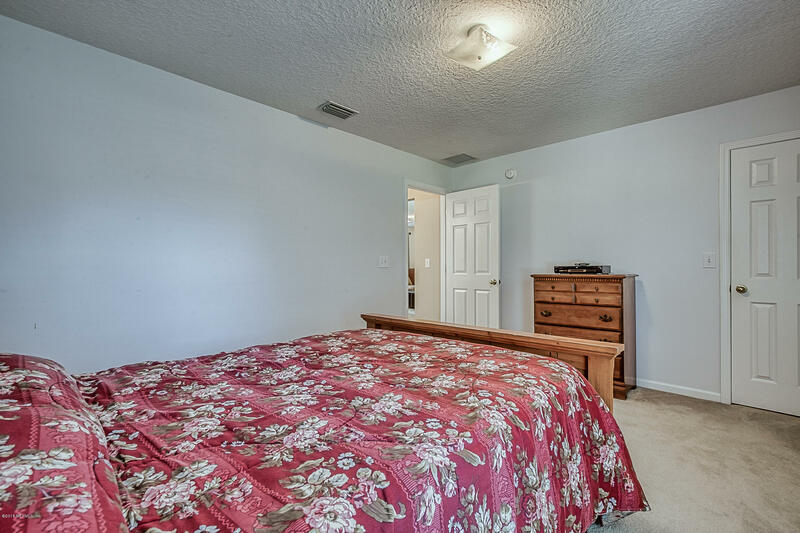 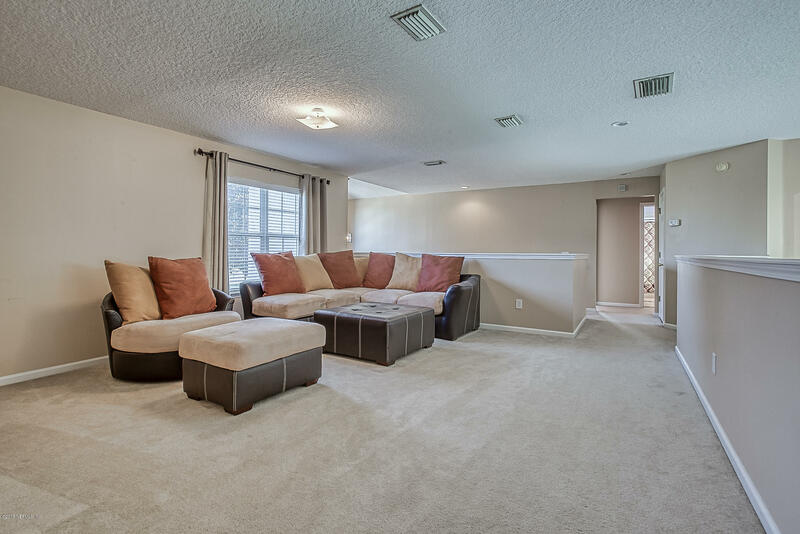 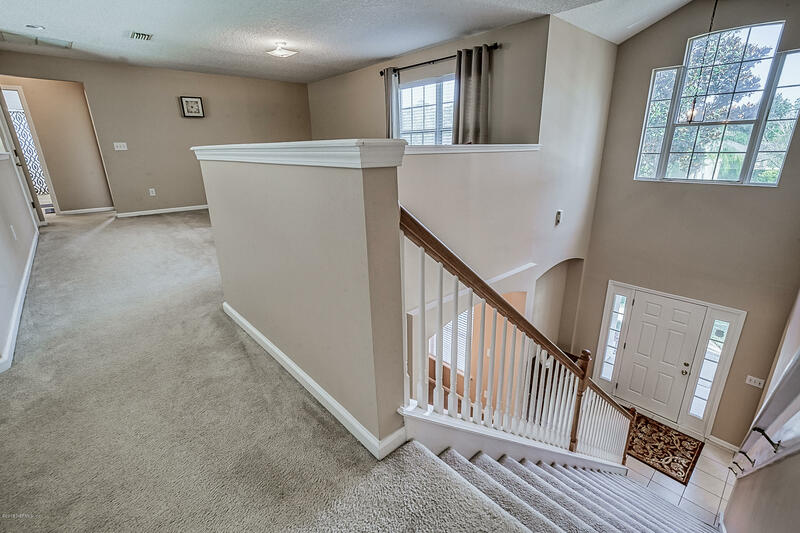 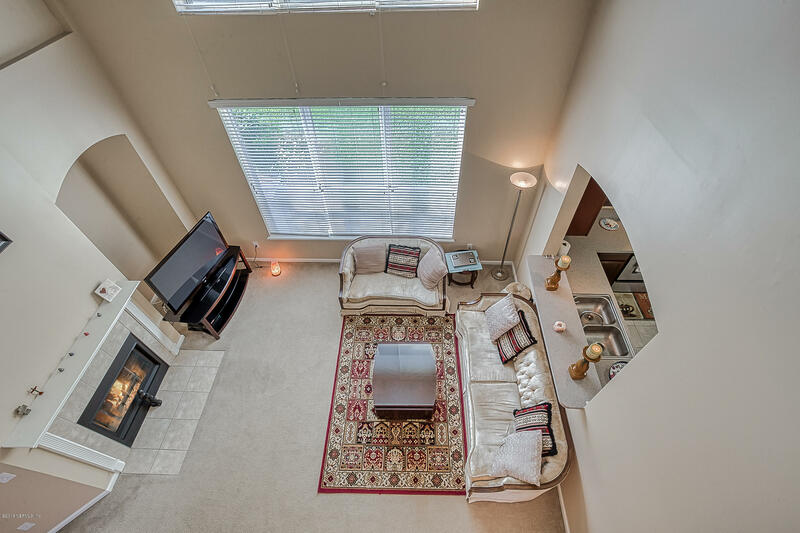 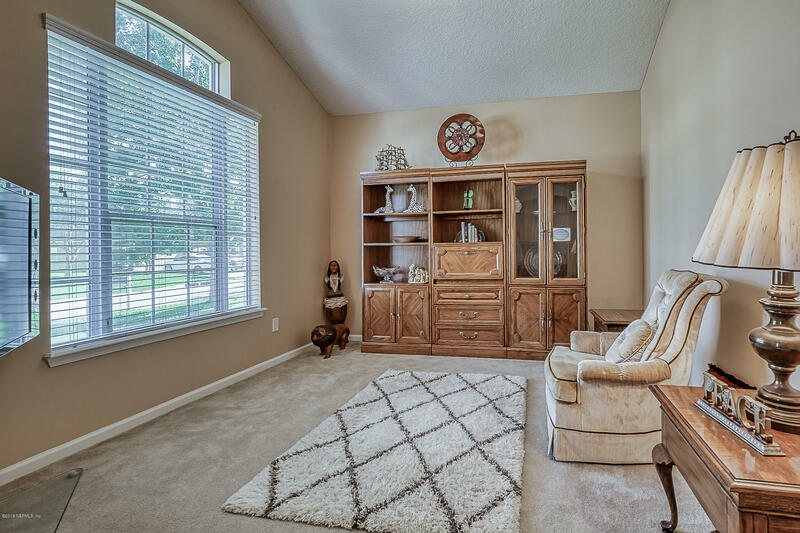 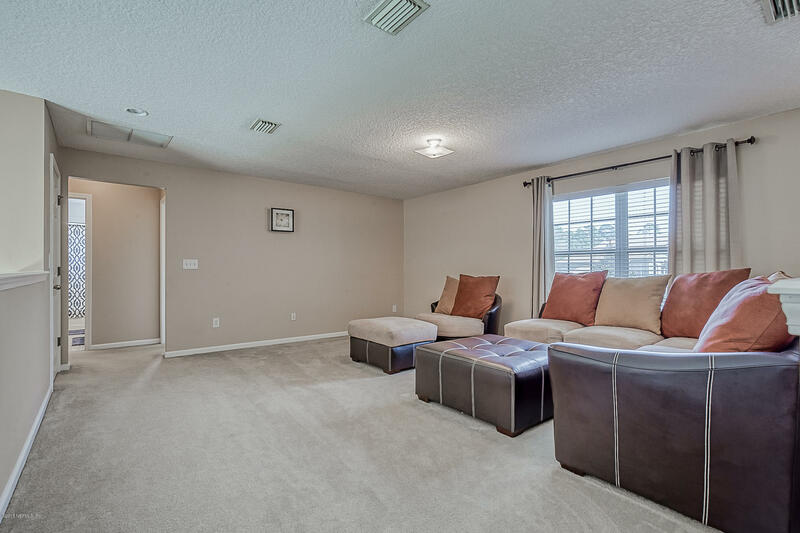 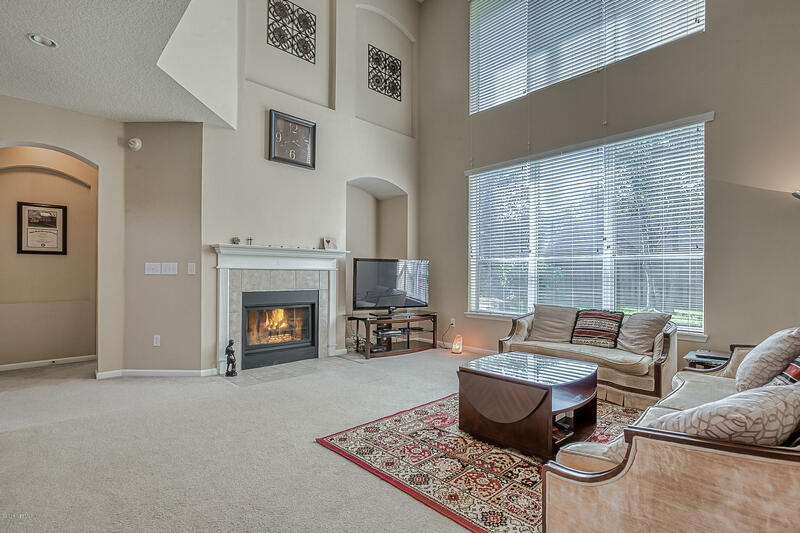 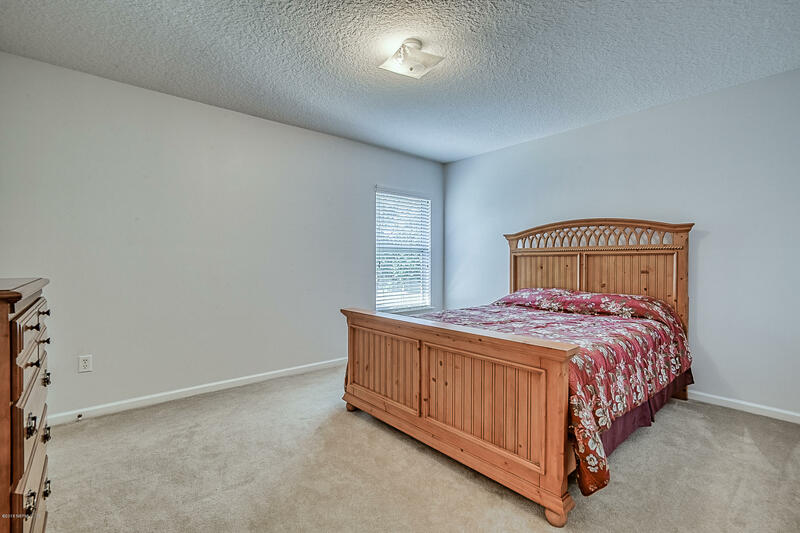 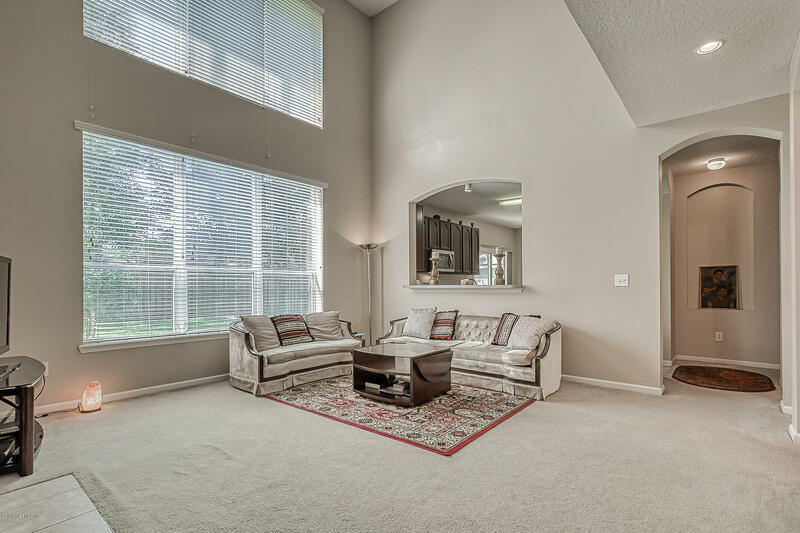 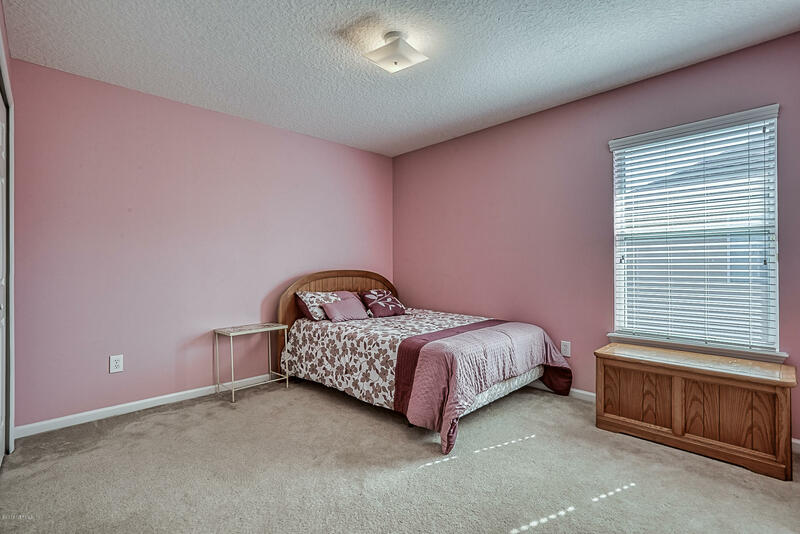 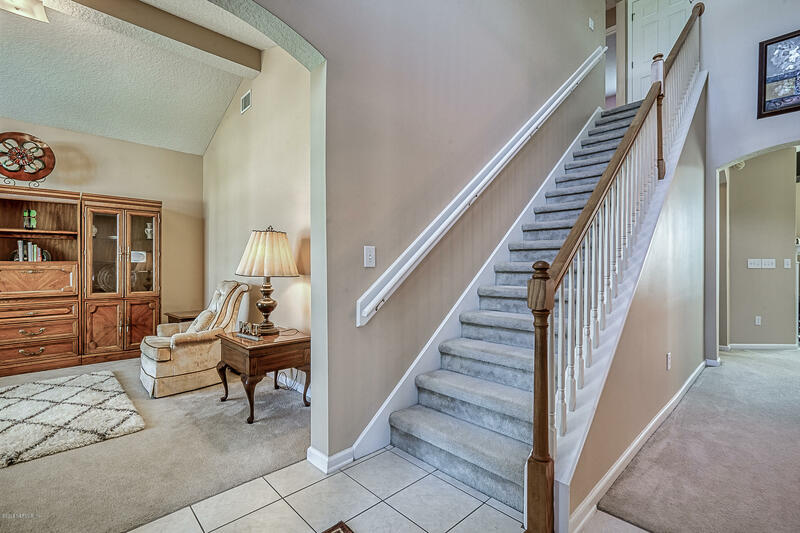 Make your way up the staircase to a very large bonus room with 4 split bedrooms and 2 bathrooms. 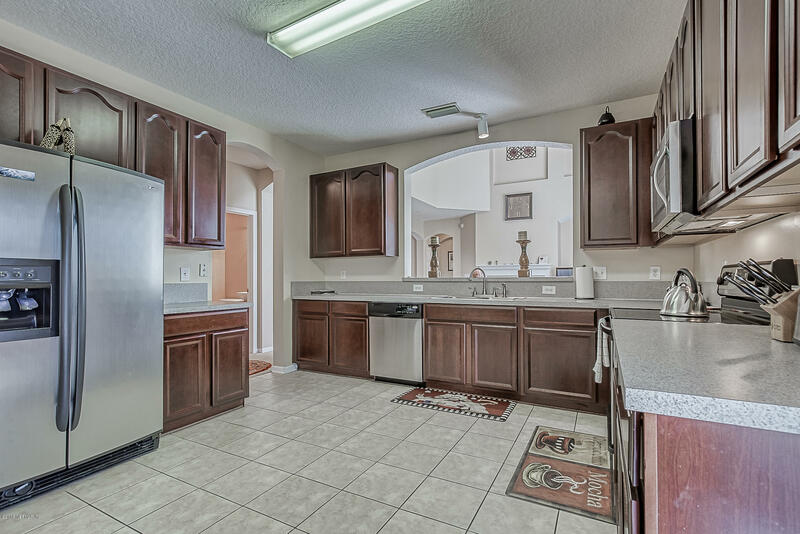 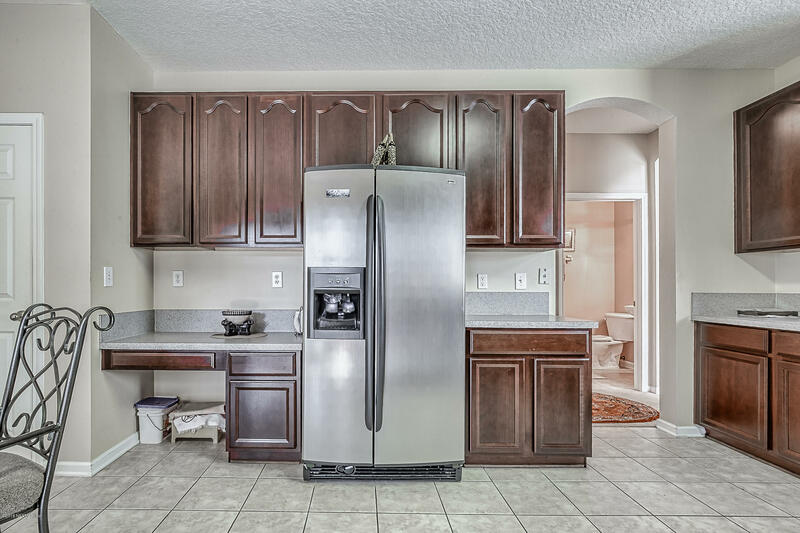 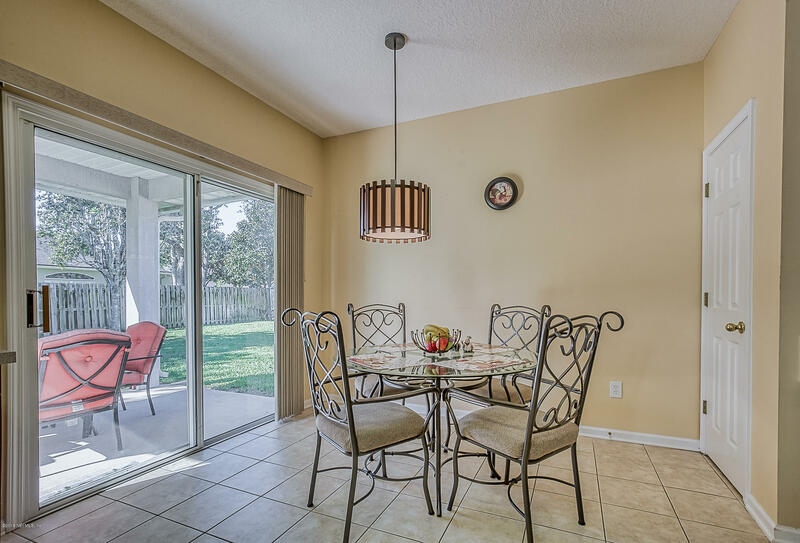 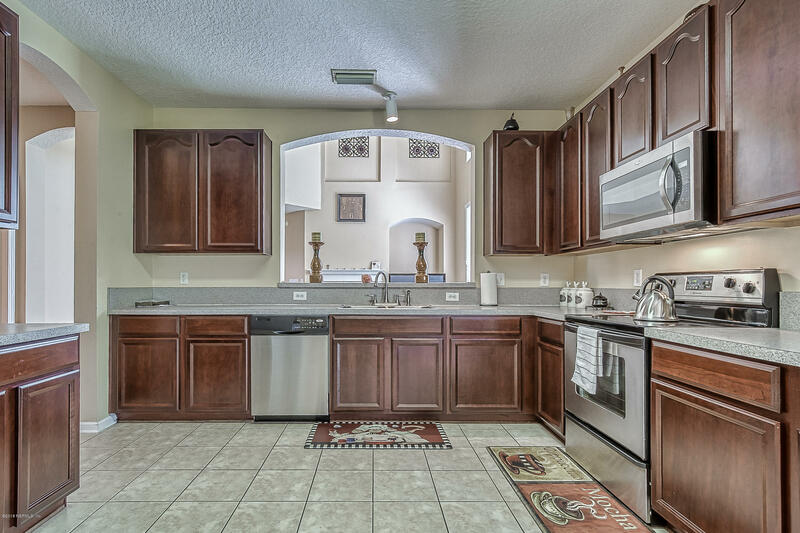 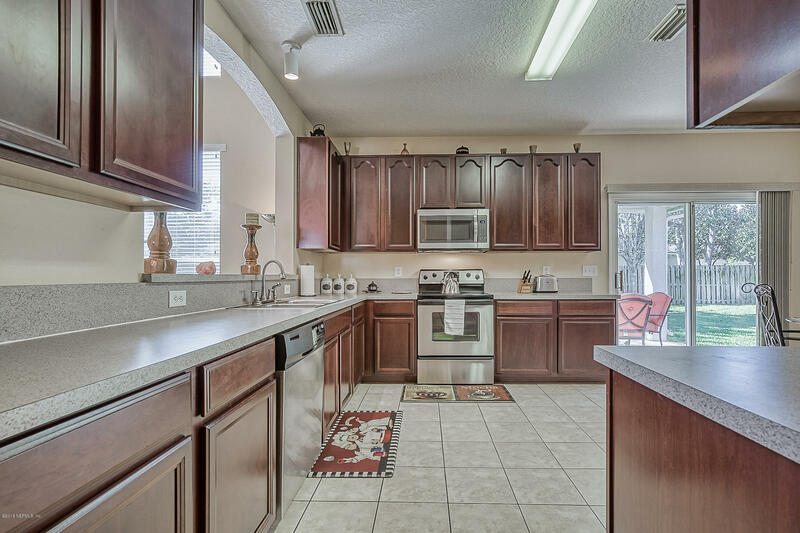 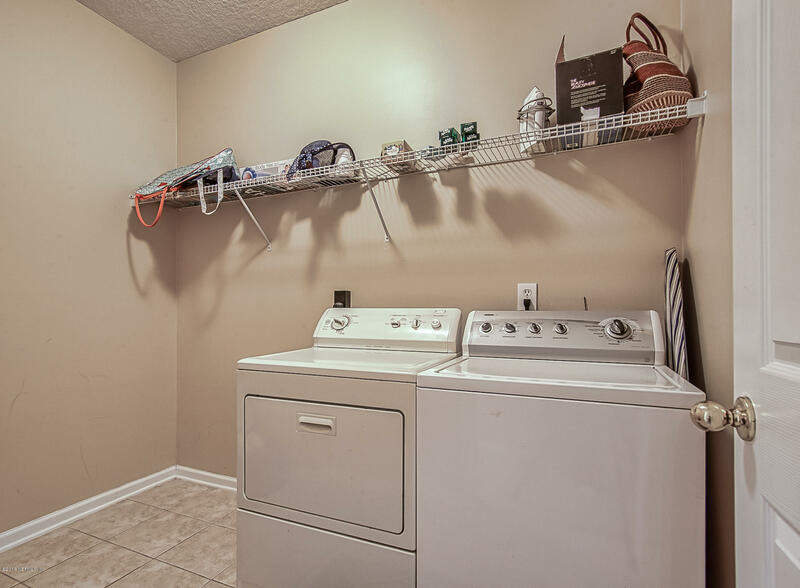 Kitchen features 42'' cabinets, very spacious eating area, large oversized walk-in pantry and stainless-steel appliances. 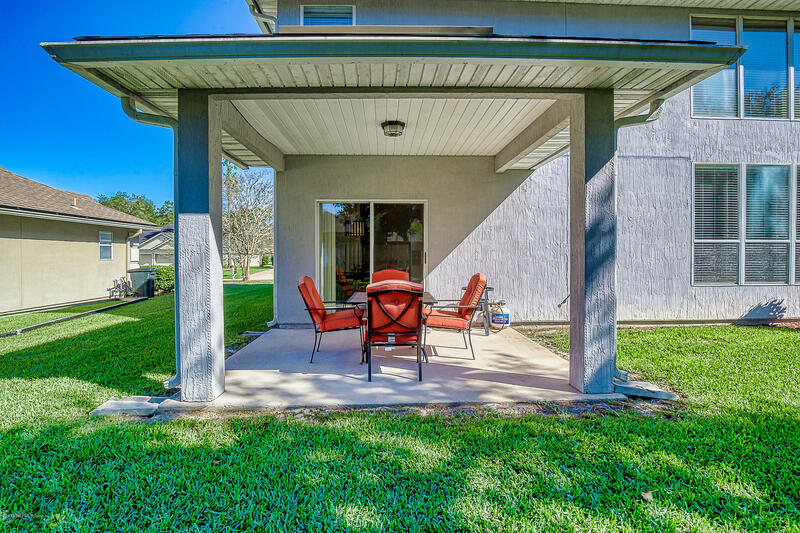 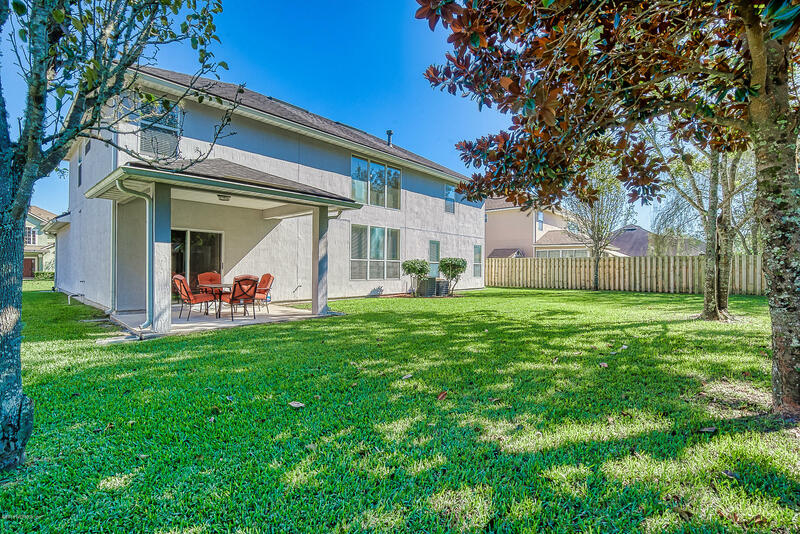 Covered lanai looks out to the partially fenced backyard, large enough to build your dream pool.